India has the 2nd largest startup ecosystem in the world. Experts expect to witness YoY growth of 10-12%. There are around 20,000 startups in India and around 4,750 of these are technology led startups. In 2016 alone more than 1,400 new tech startups were born, implying there are 3-4 tech startups born every day. The leading factors that make India appealing as a startup nation are the relatively low cost of doing business, proximity to customers/vendors and the size of domestic market. 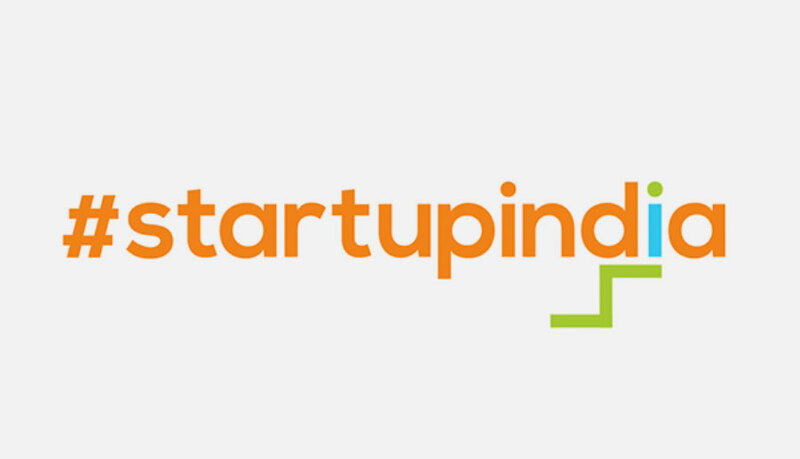 55% of the youth prefer working in startups over corporates (as per a youth of the nation survey of 150K young Indians). The median age of founders is 31 years and India has the second largest consumer internet market in the world (overtaking China) with 462 mn internet users. A unique feature of the Indian market is that 80% of these users are mobile based. The eCommerce and Aggregators have become mature, but Fintech, Edutech and Healthtech are emerging verticals. The top startup destinations are Bangalore, Mumbai and Delhi NCR top with over 65% of the total Indian startups. Bangalore as the biggest Indian startup hub has also been listed within the world’s 20 leading startup cities in 2015. It is also ranked as one of the world’s five fastest growing startup cities and came together with Hyderabad under „world most dynamic cities“. 280+ Incubators/Accelerators /Co-Working Space are succesful in India and can record 40% YoY growth, as can Angel investments, which are on the rise with a 20% increase in active investors. The Indian start-up ecosystem has been booming for several years. The Indian Enterprises are realizing the disruptive potential of startups and are thus, partnering/investing in them.